Gary is currently playing in the South Australian baseball League, will play April through September with the Homburg Hornets in Homburg, Germany. In the three years Gary has played in the South Australia League, he has made the All-Star Team all three years. He is the leading hitter in the League with a .747 batting average. 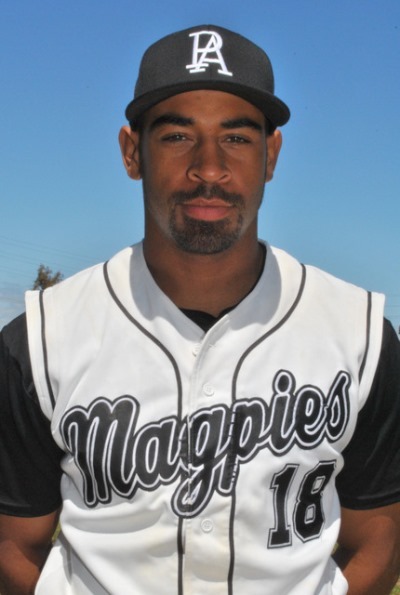 In addition, he pitches and has and ERA of 2.84 in 95 innings pitched for South Australia. 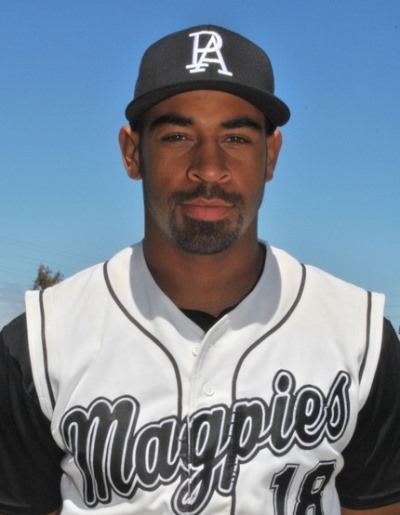 The Australian baseball season is September through March and Gary plans to return to South Australia for their 2015-16 season after playing in Germany.